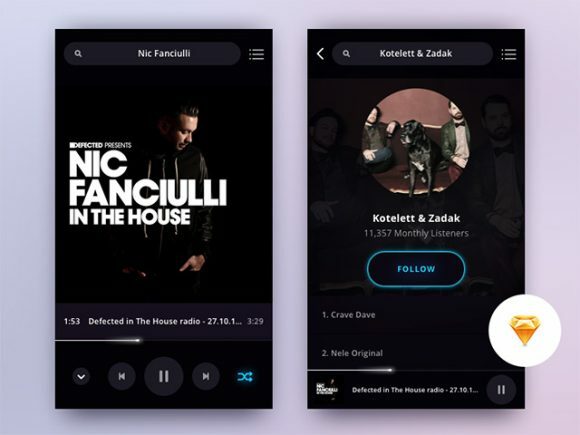 Today’s freebie is a music app UI concept made of 2 screens that you can use for inspiration or for design learning purposes. 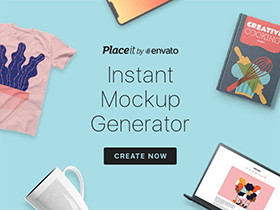 It’s a freebie for Sketch created and released by emilie badin. Posted on June 7, 2016 in Sketch freebies and tagged app, sketch. This post has been viewed 3725 times.